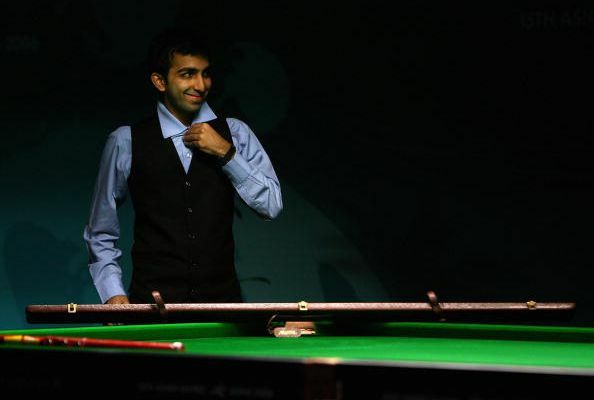 Indian cueist Pankaj Advani, along with Manan Chandra, guided India into the semi-finals of the IBSF World Team Snooker with a convincing 3-1 win over Ireland’s Michael Judge and Brendan O’Donoghue in Doha. India will now take on Iran in the semi-final of the event hoping to make it to the final. Pankaj Advani led the Indian team to the last four of the IBSF World Cup Team Snooker Championships that are currently being held in Doha, Qatar. He is playing along with Manan Chandra, who has been a multiple national Champion himself, and the duo have ensured that India leave Qatar with at least a bronze medal. After narrowly edging out the Chinese par of Zhang Jiankang and Fan Zhengyi in the round of 16 by a score of 3-2, they were pitted against the top-seeded Irish team, who had decimated the South African team of Peter Francisco and Mohammad Faaris Kahn by a score of 3-0. However, the Indians were able to create an upset as with a 3-1 victory not only did they oust the much-touted Irish from the competition, they also booked a place in the final four. In the next match, the Indian duo will take on Iran for a place in the final.